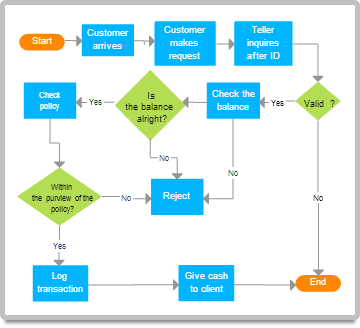 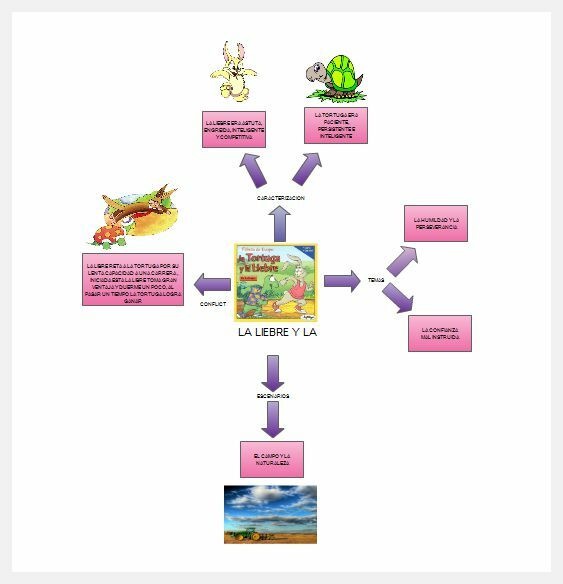 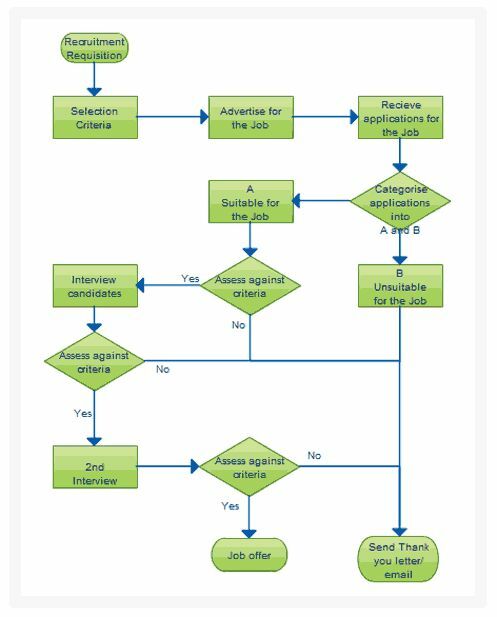 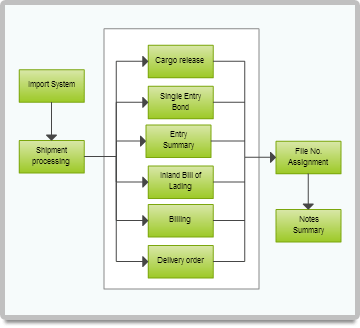 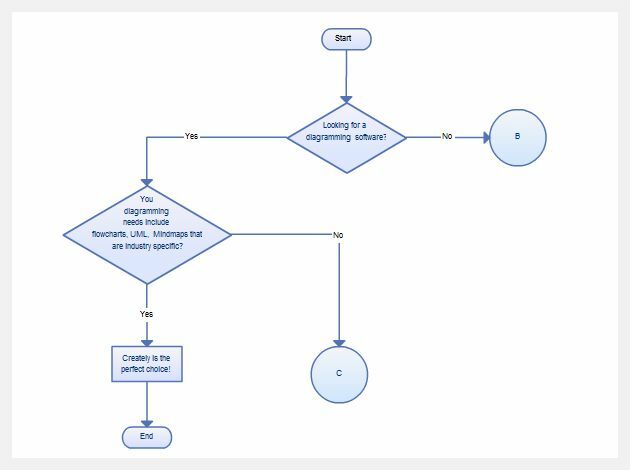 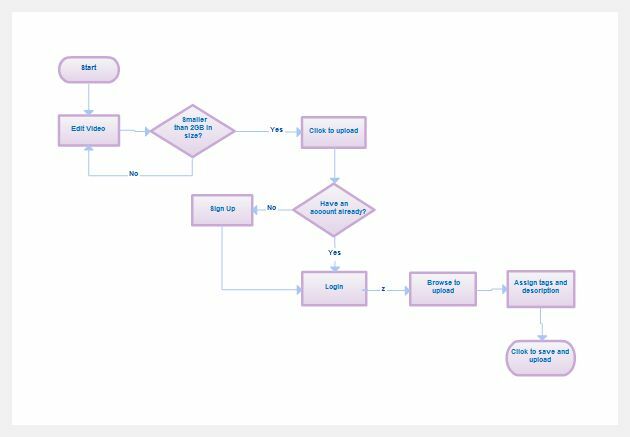 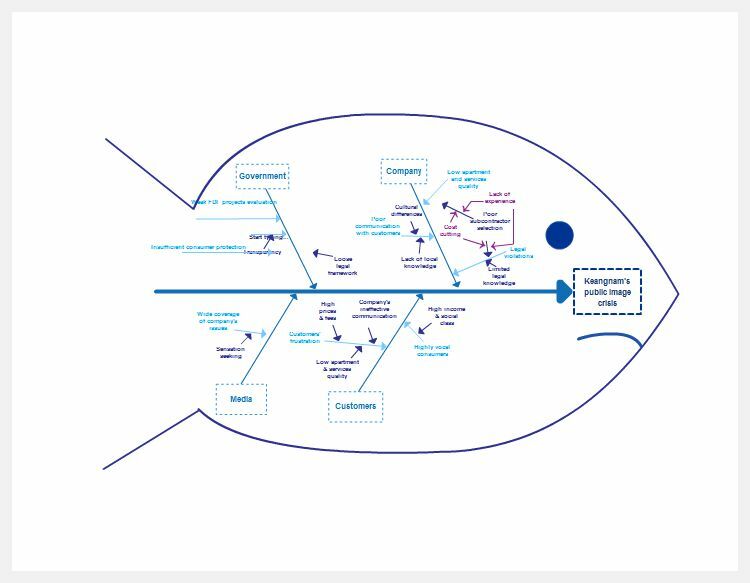 Flowcharts are an excellent tool to show complex ideas in a visually pleasing and easy to understand manner. 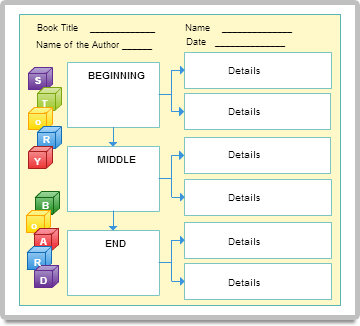 formats to highlight key points. 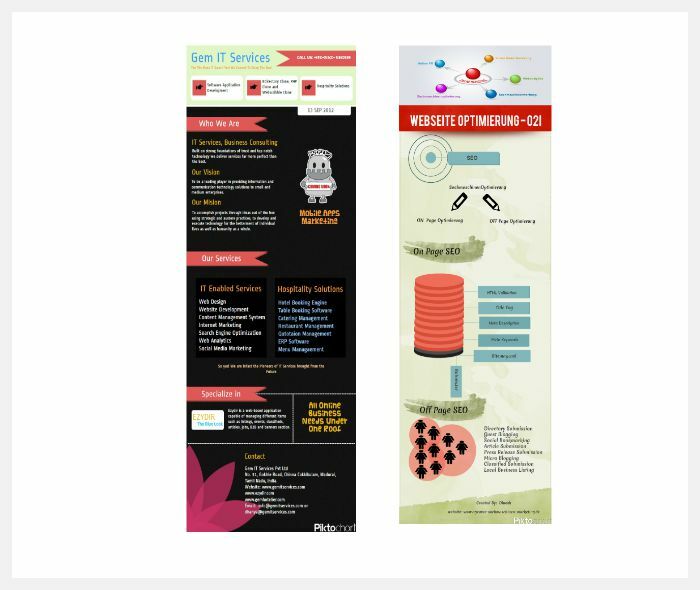 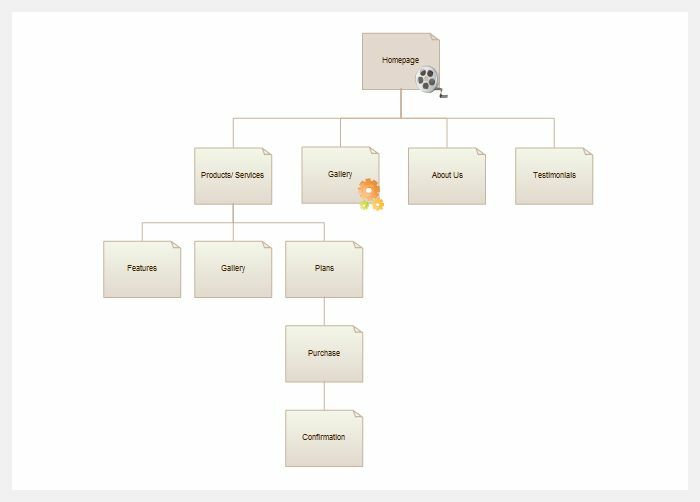 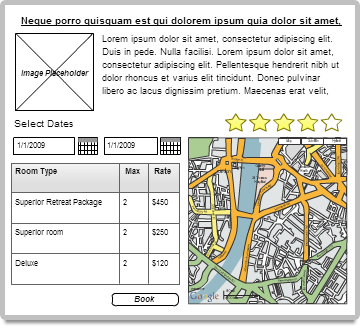 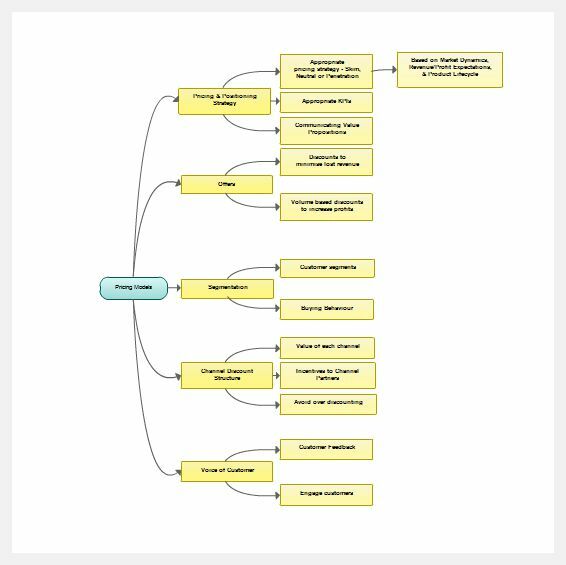 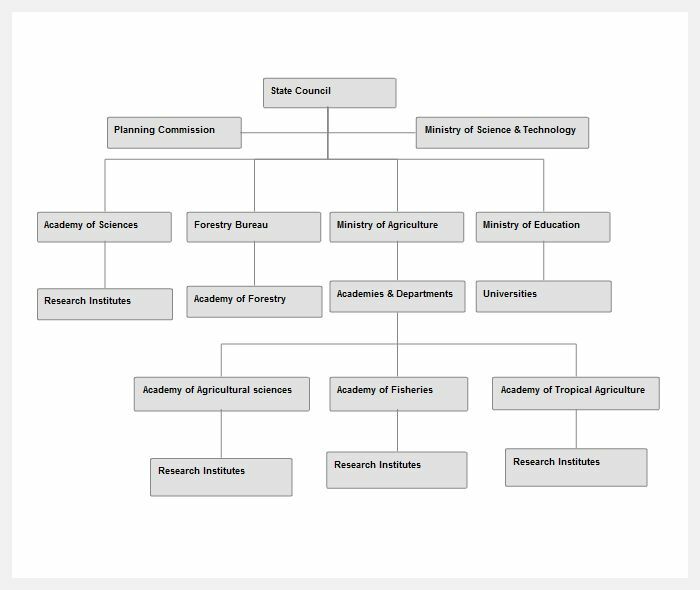 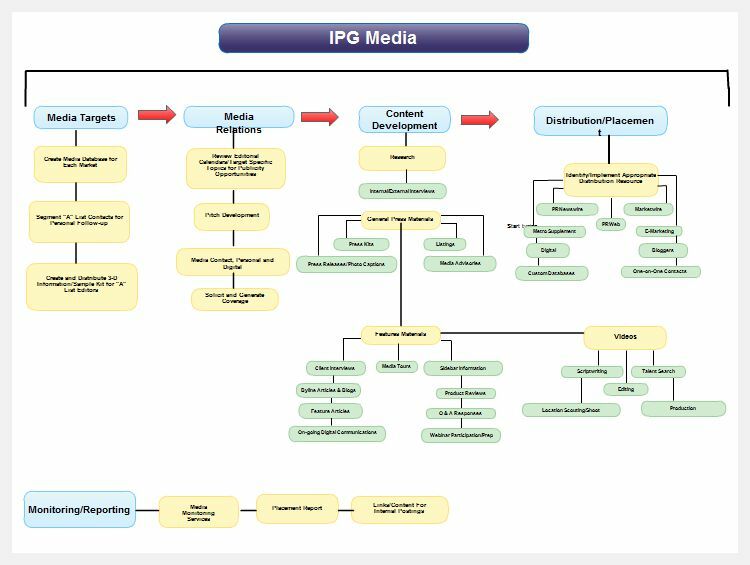 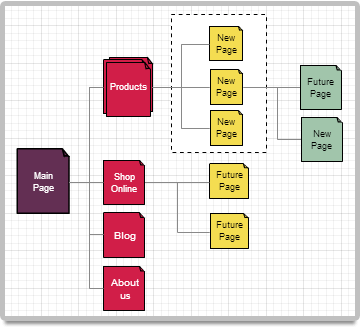 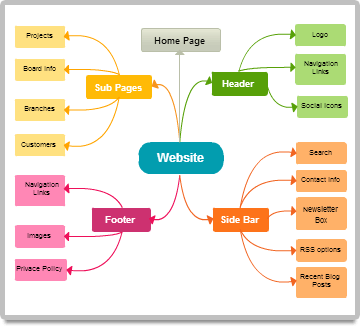 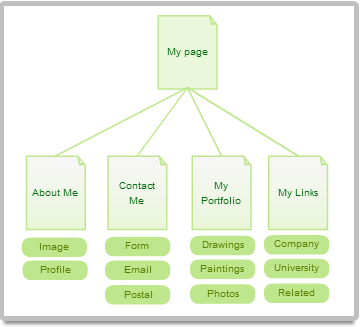 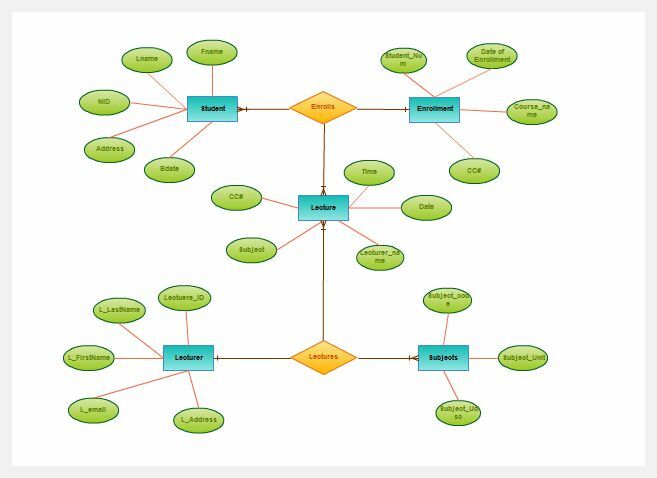 Site maps are perfect to plan and visualize your websites information architecture. 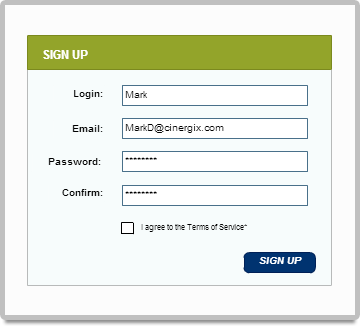 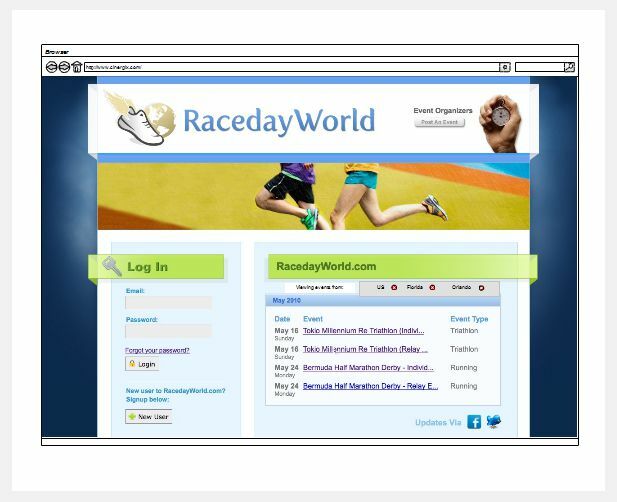 Makes it easy for future audits and helps collaborate with clients. 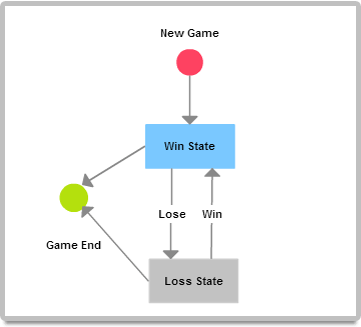 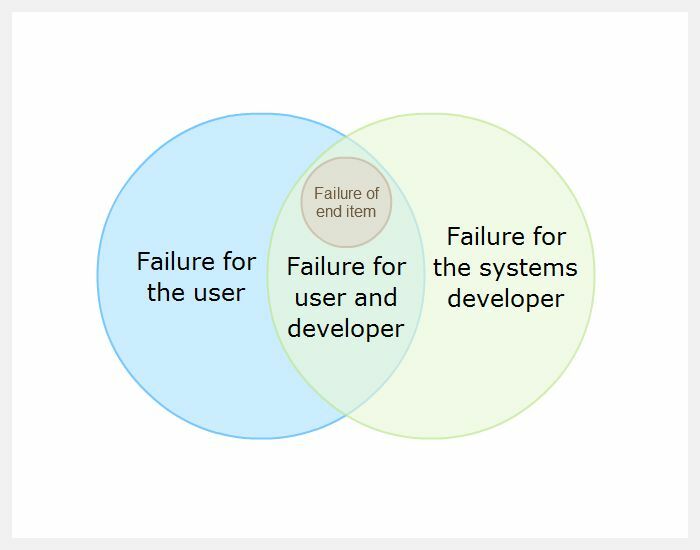 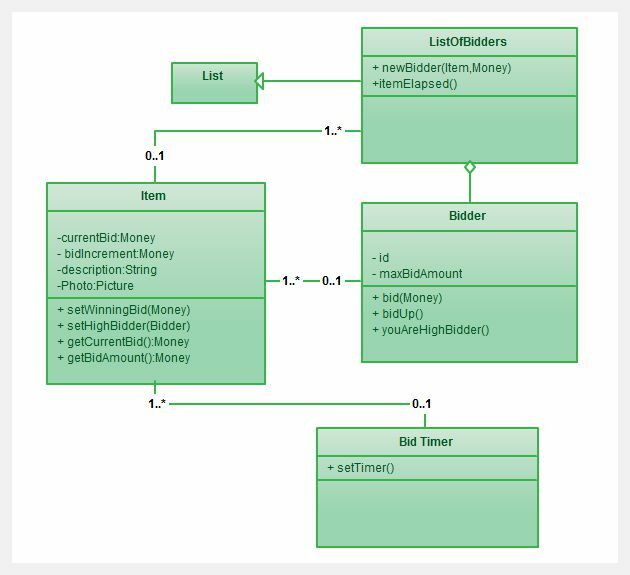 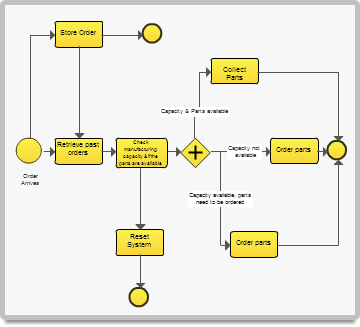 UML diagrams are great for designing and documenting systems. 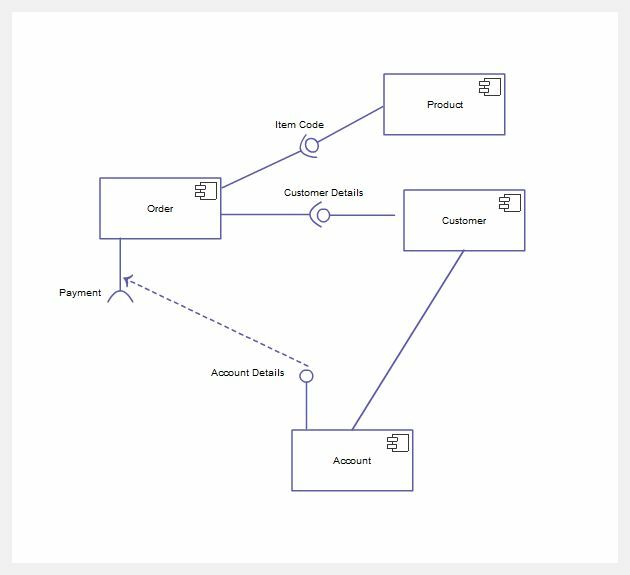 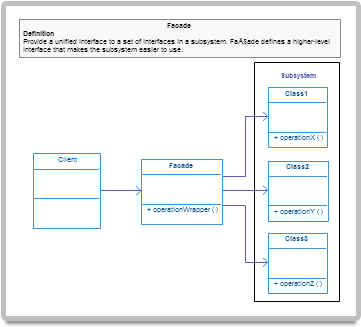 UML Smart objects with power features help you draw faster and support 14 types of UML diagrams. 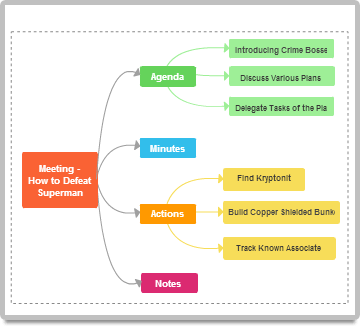 Brainstorm, collaborate, remember, plan and get in the zone. 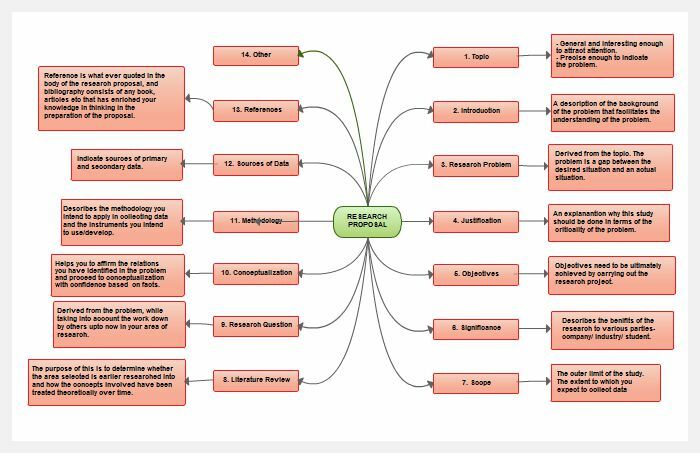 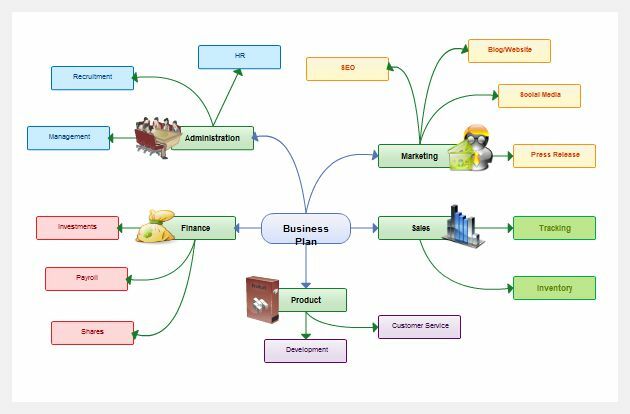 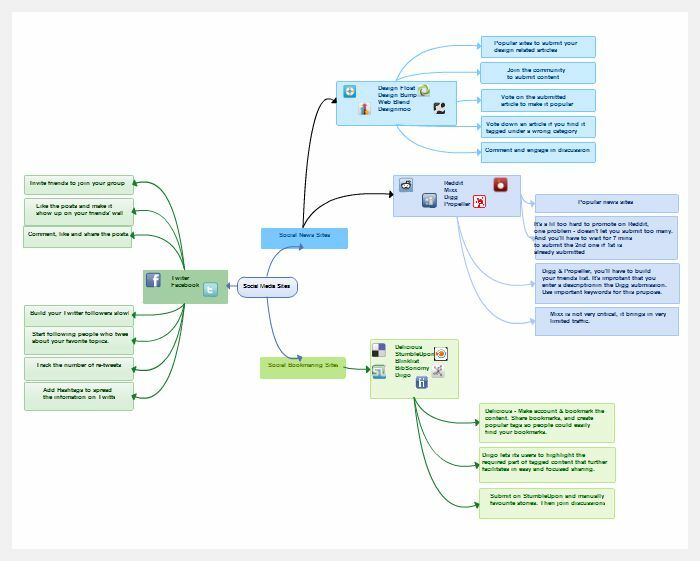 Mind maps are so versatile and are such a powerful tool, if you haven't used them, we say you should try. 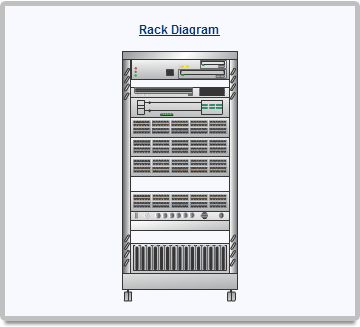 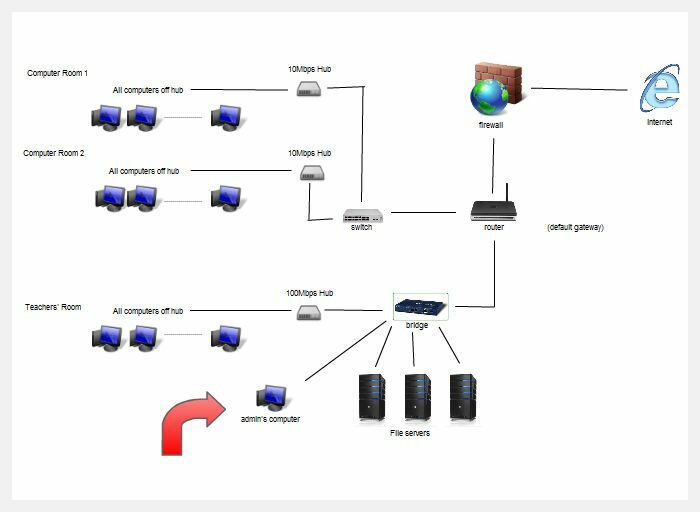 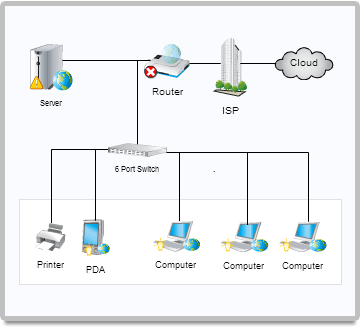 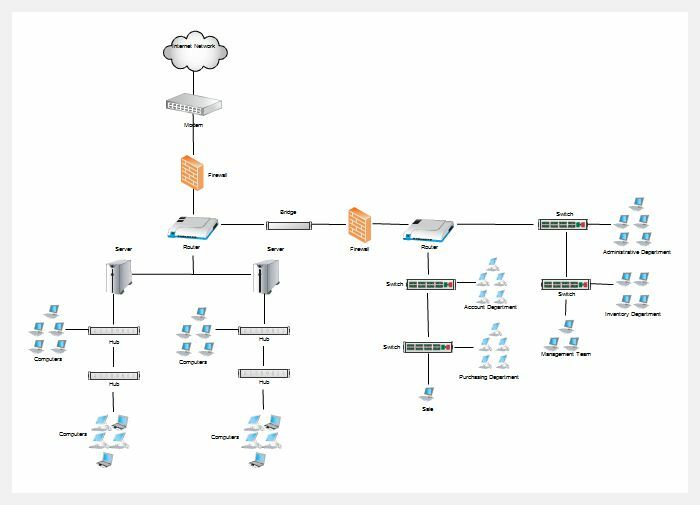 Network topology diagrams, CISCO diagrams, data center diagrams & more. 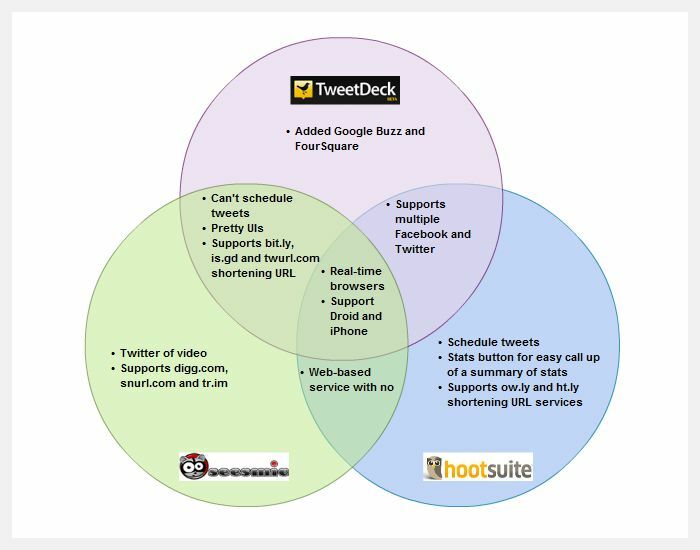 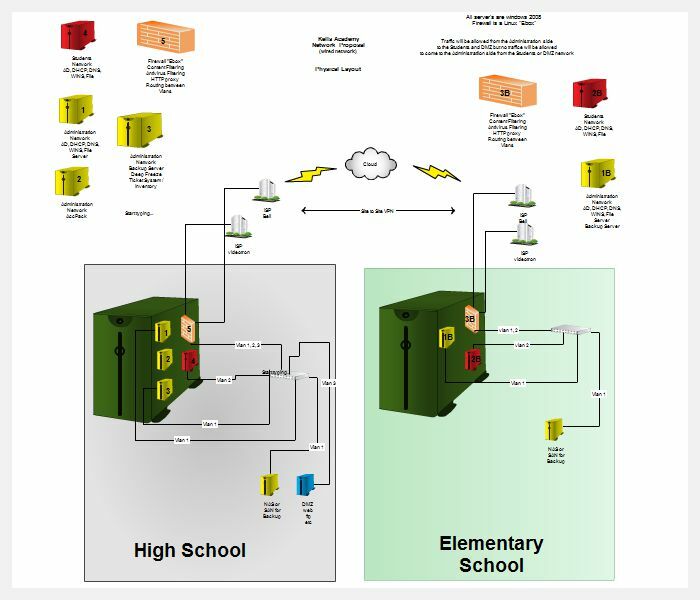 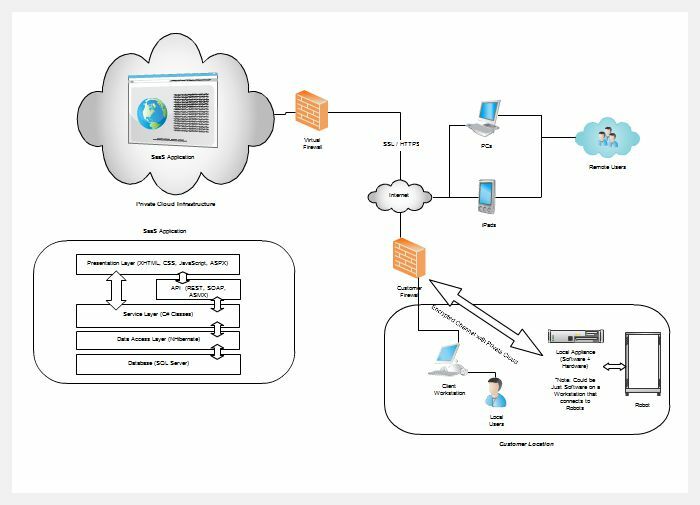 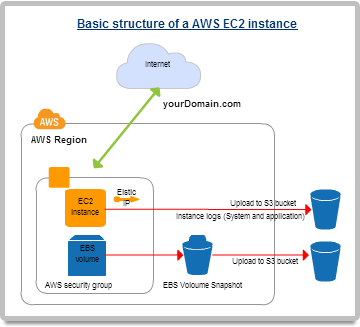 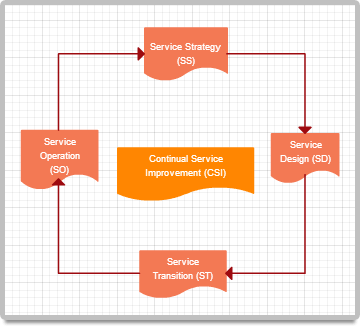 Check out network diagram examples to see the power of Creately. 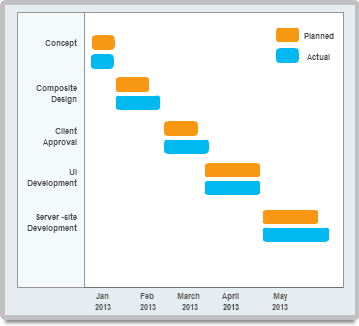 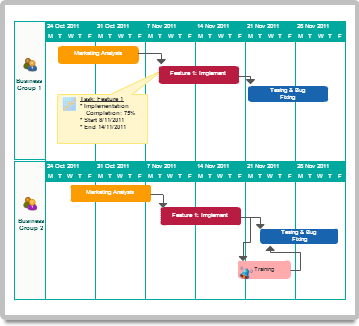 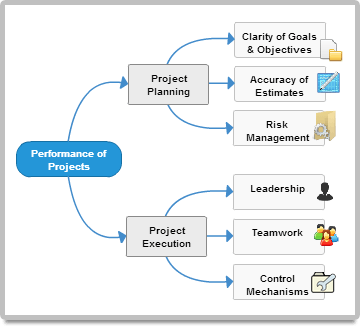 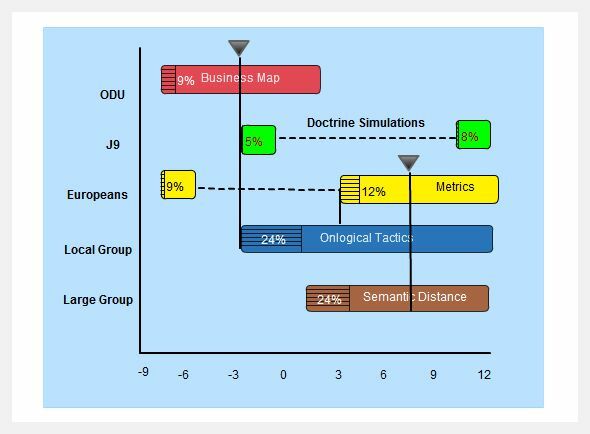 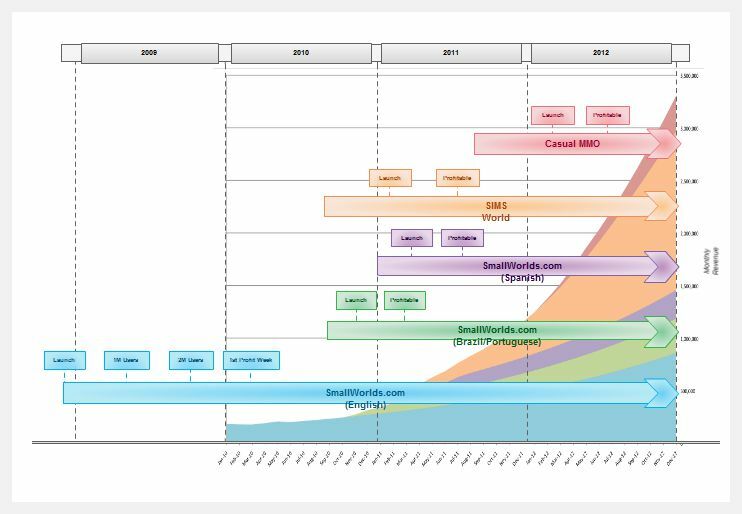 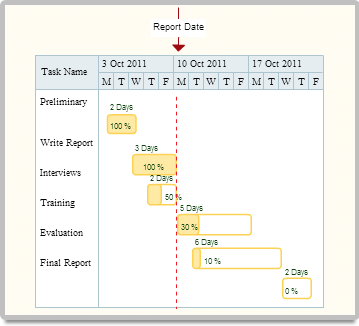 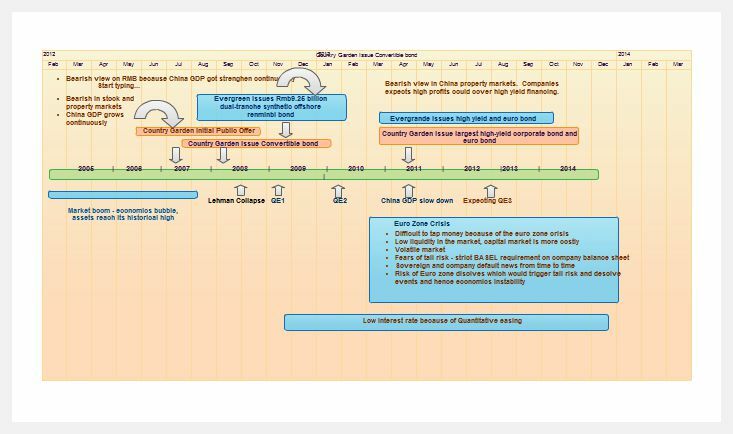 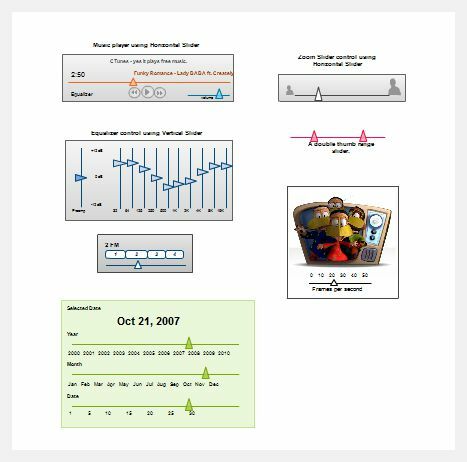 Gantt Charts, even easier than drawing a timeline on a whiteboard. 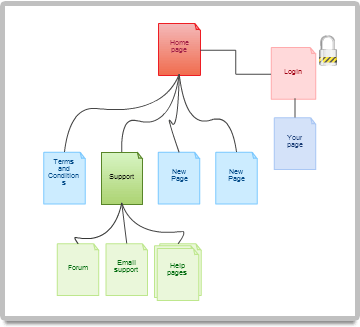 organizer templates for K-12 Education. 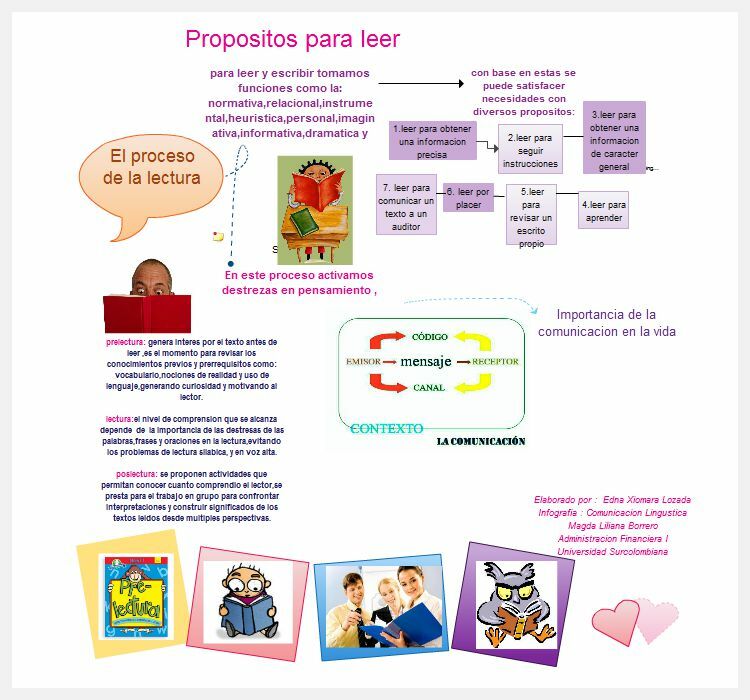 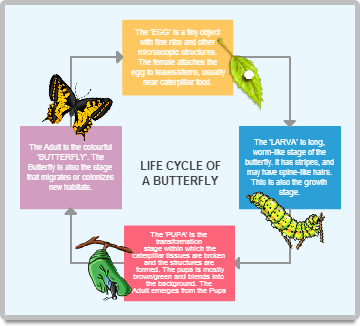 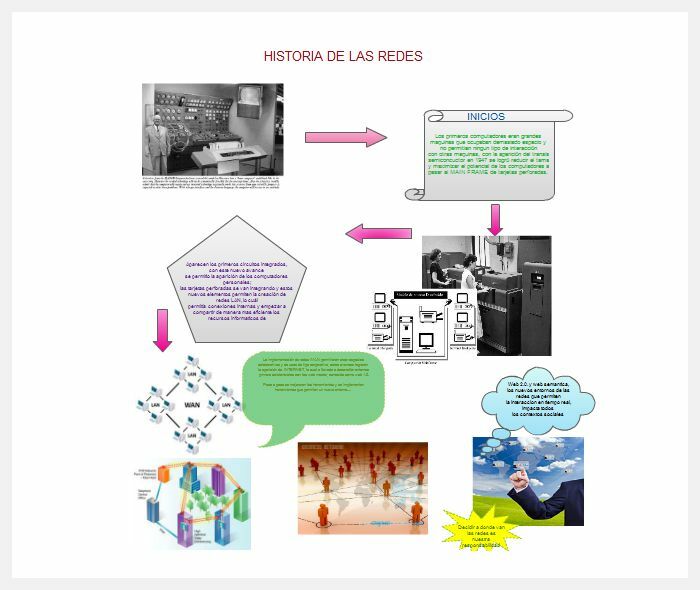 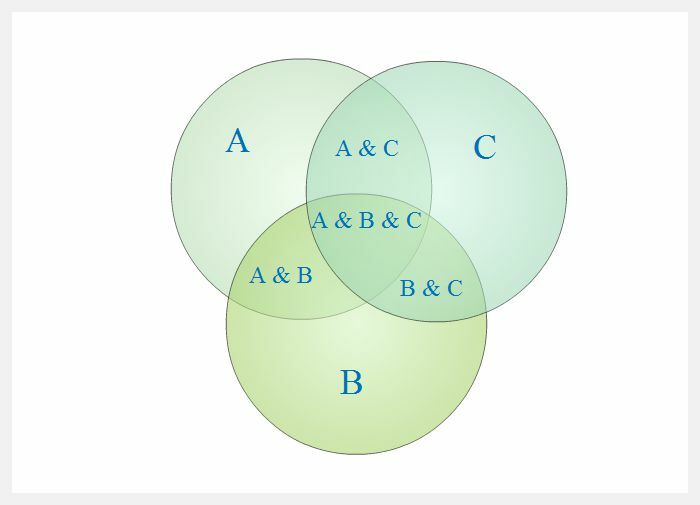 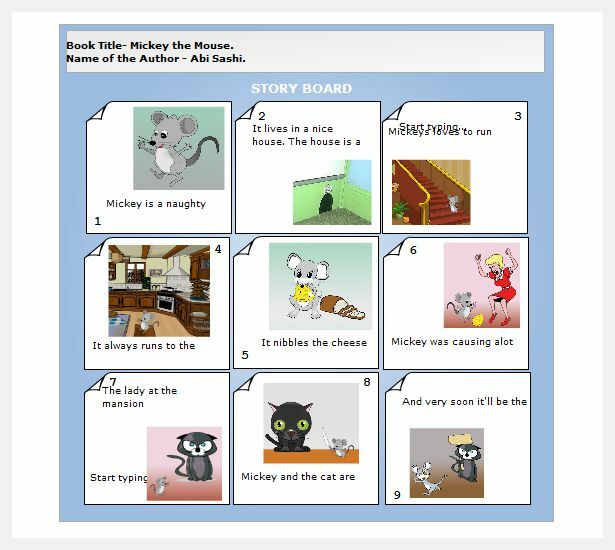 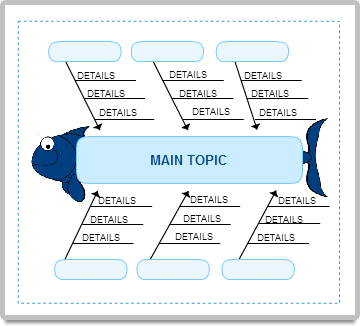 Multiple types of diagrams and examples to suit most classroom needs. 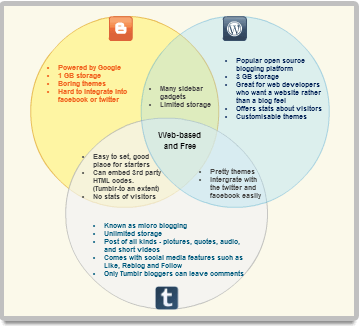 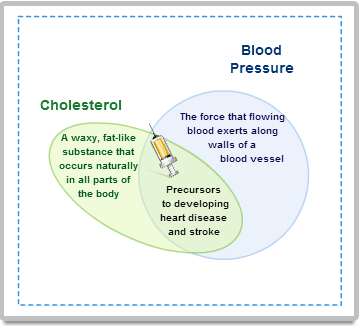 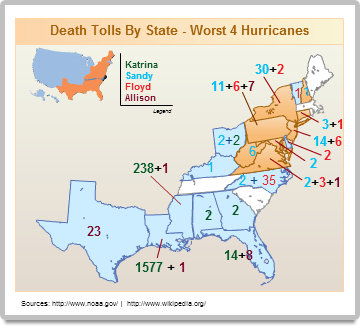 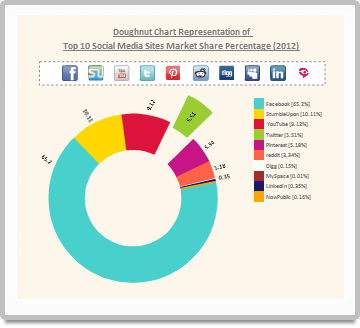 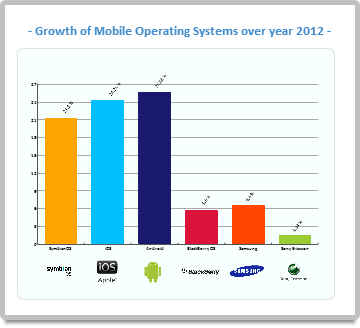 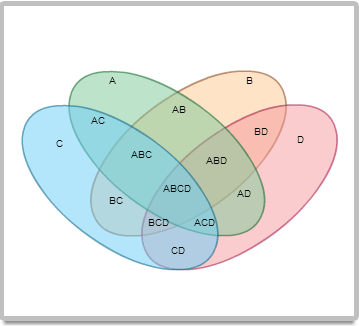 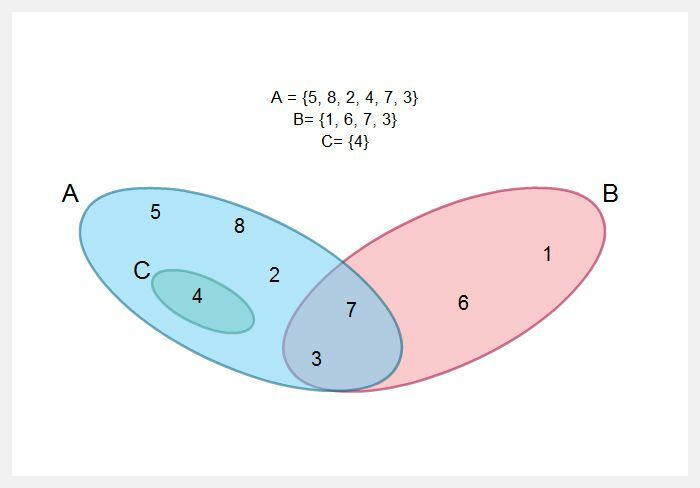 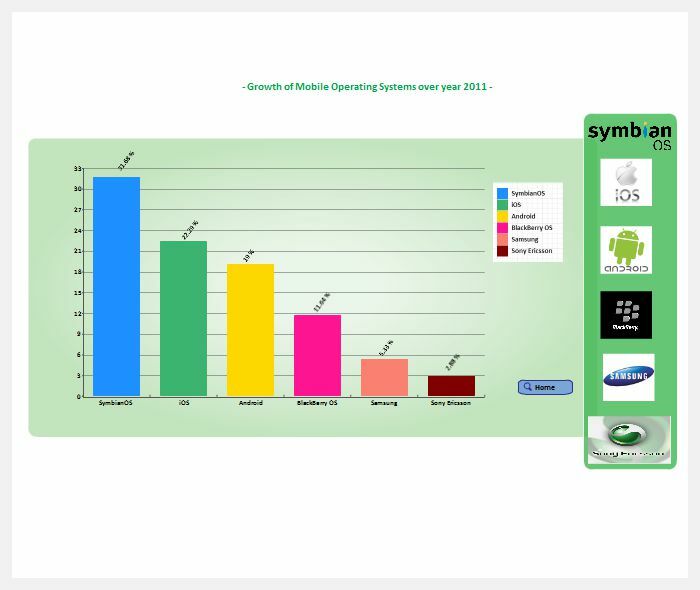 Flexibility of creating beautiful charts while being able to add other diagram elements makes Creately a great fit for composing infographics. 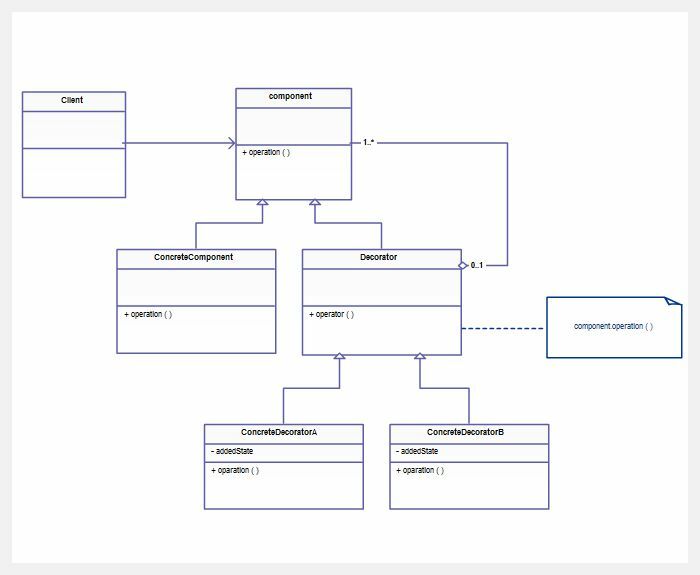 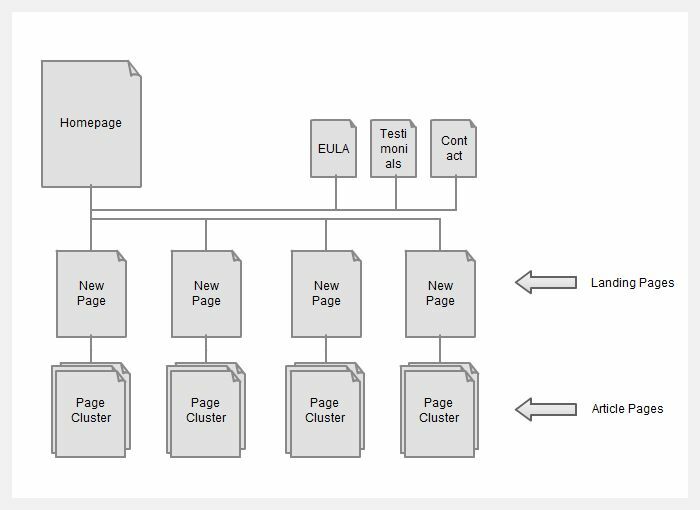 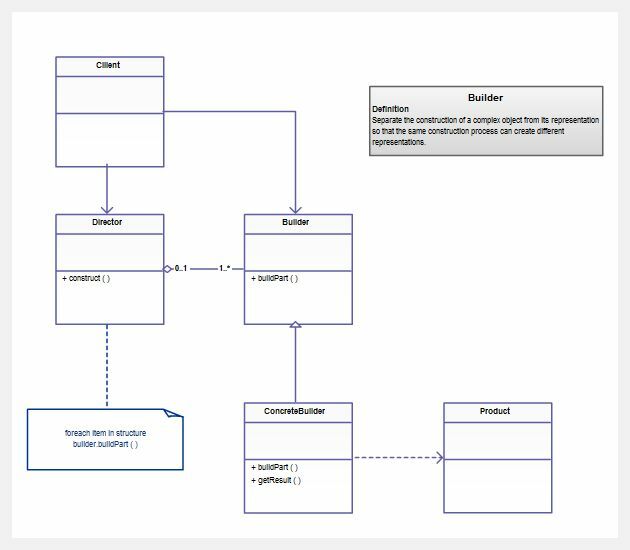 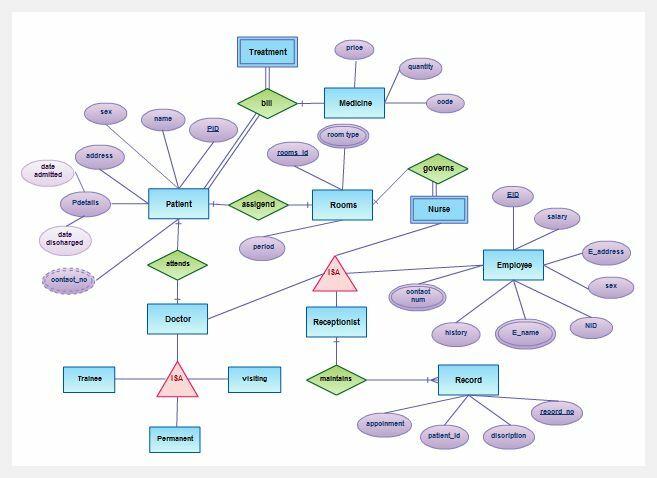 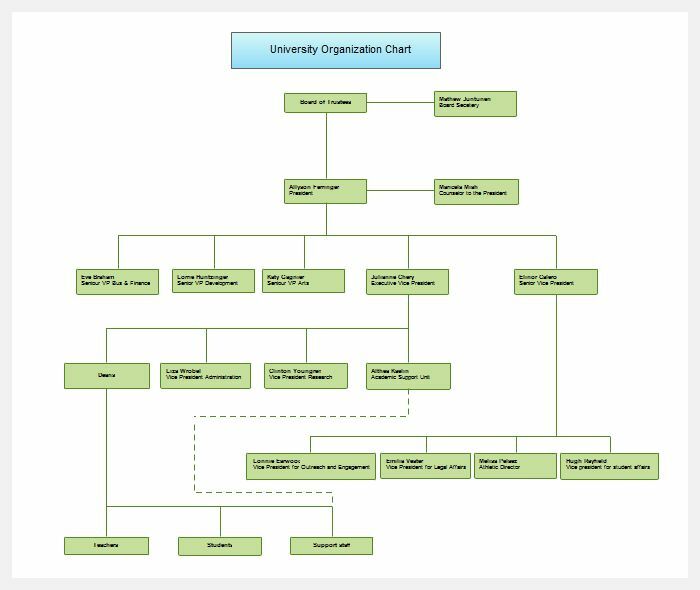 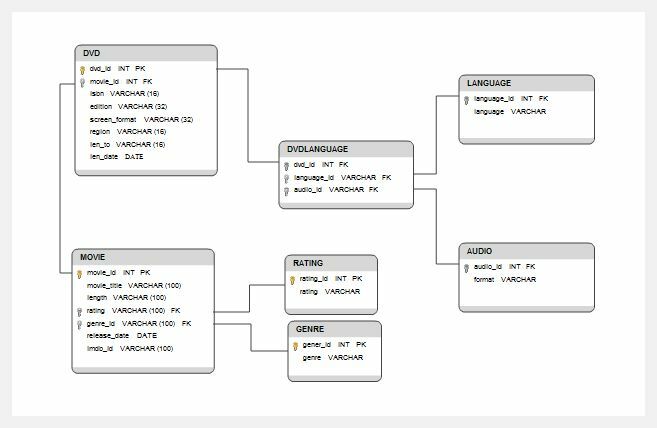 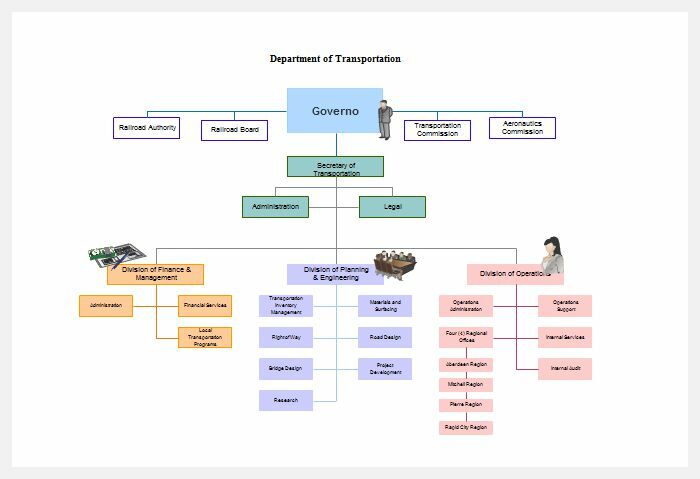 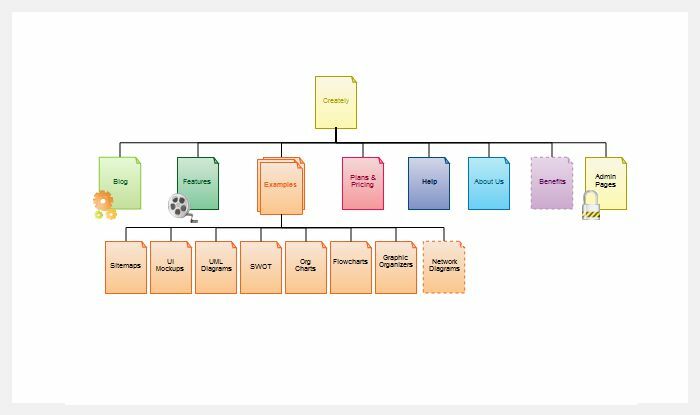 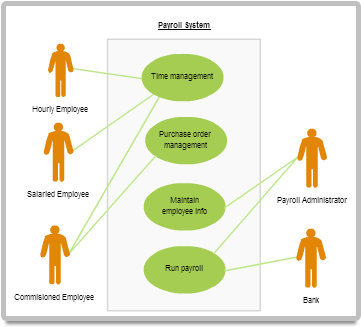 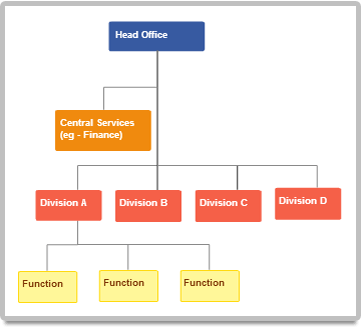 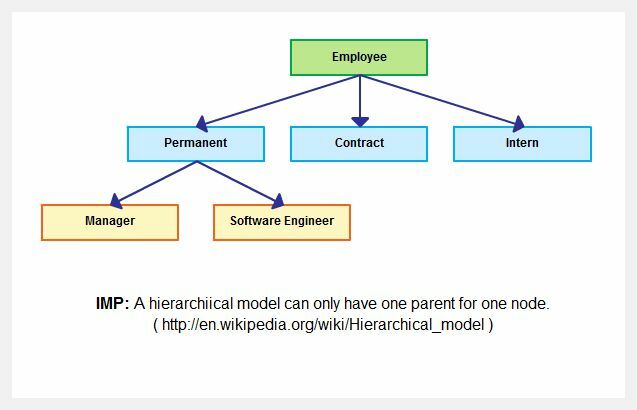 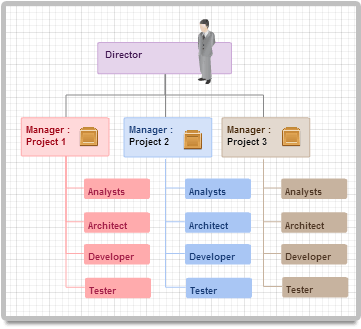 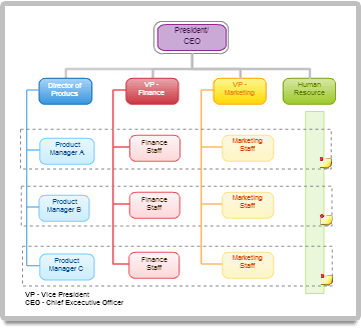 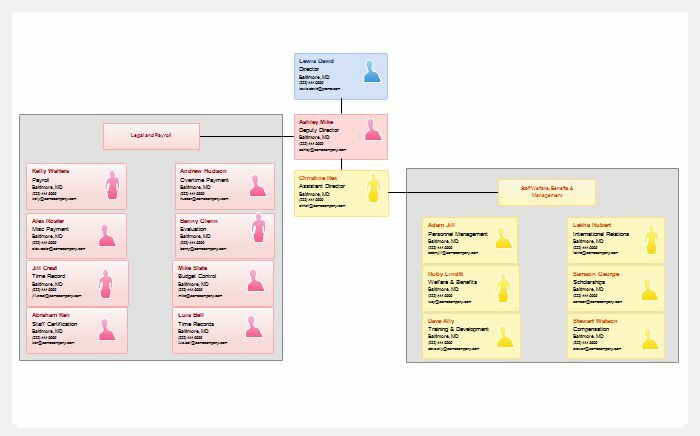 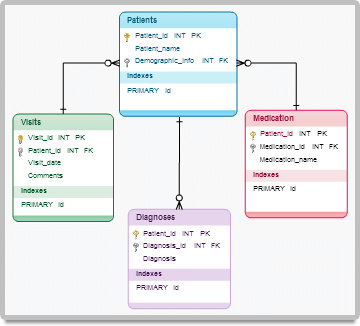 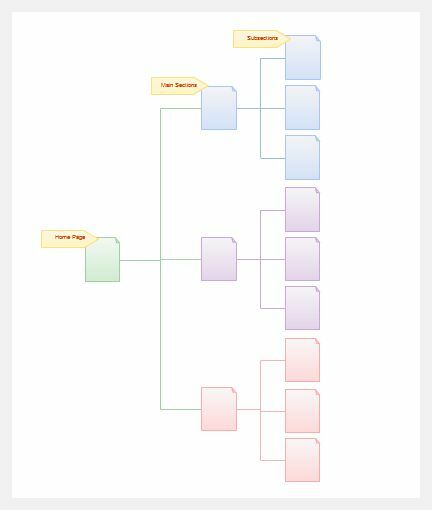 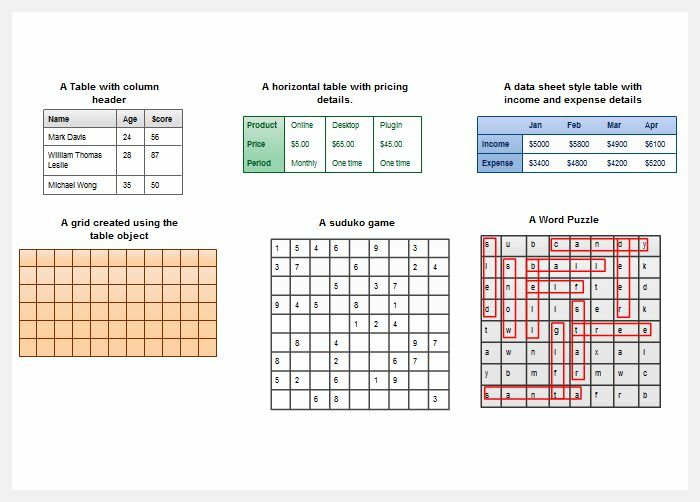 Detailed database design diagrams with table structures, relationships and key identifiers are as easy as typing in a schema. 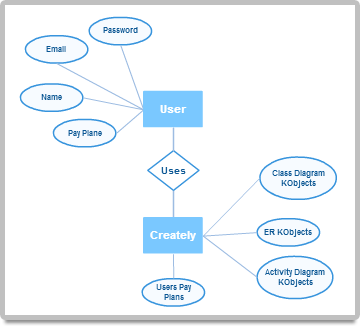 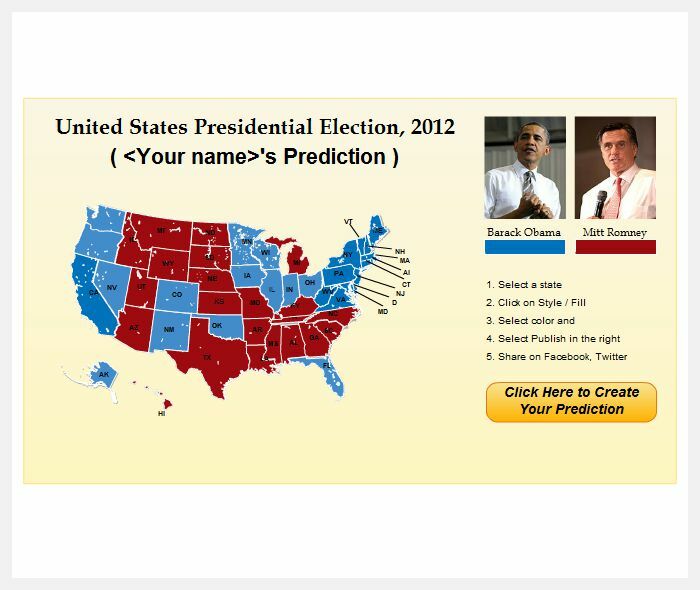 Create your diagrams with minimal drawing time. 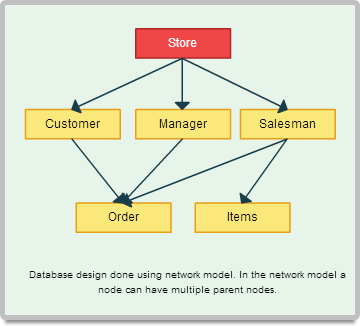 Text based database object generation. 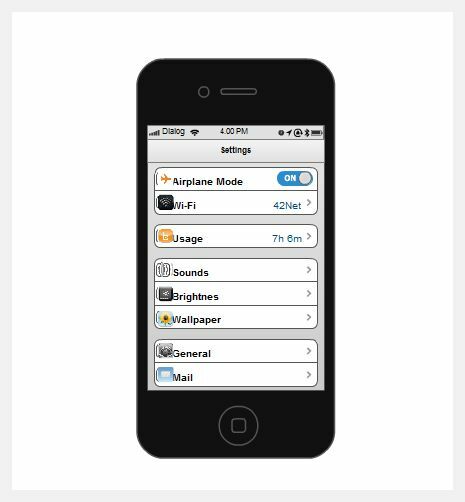 Arrowhead context menu to easily switch relationships. 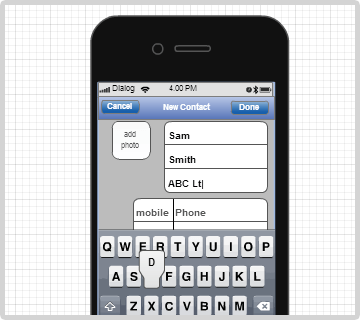 Flexible styling and drawing features to fully customize outputs. 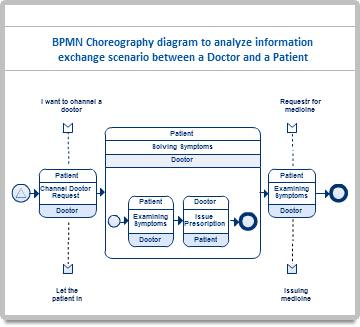 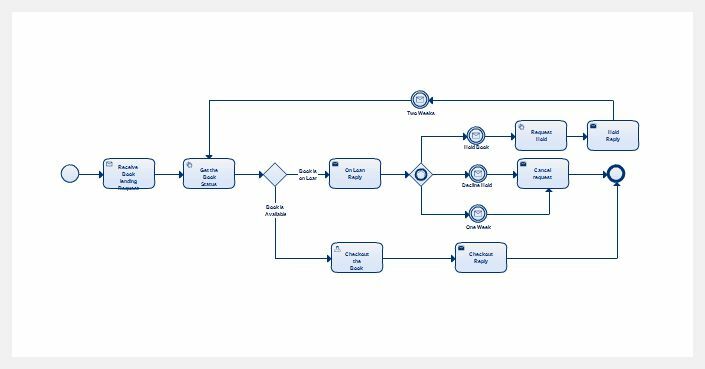 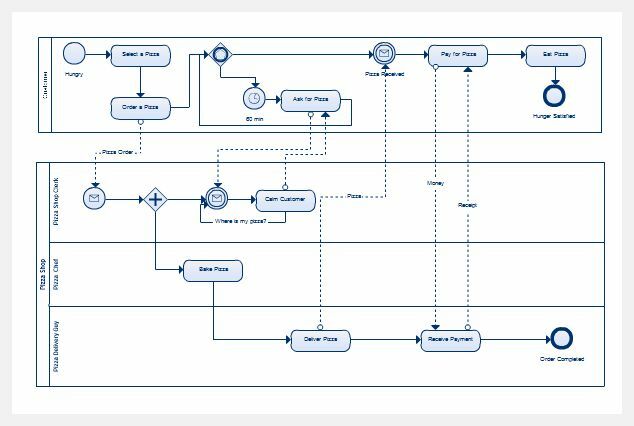 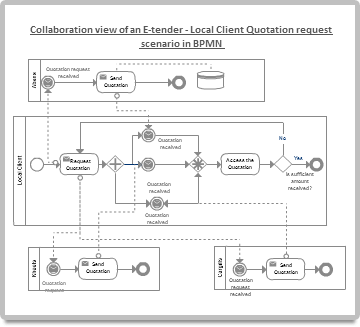 Draw process flows naturally and use the Smart object properties to customize BPMN 2.0 objects to match your exact needs. 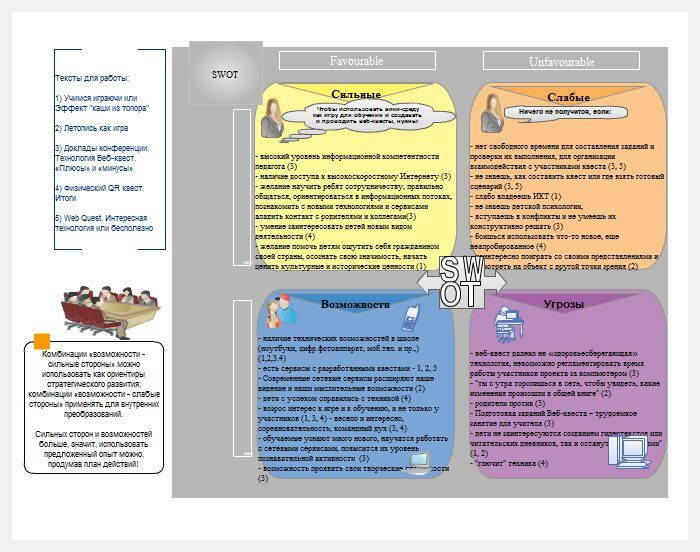 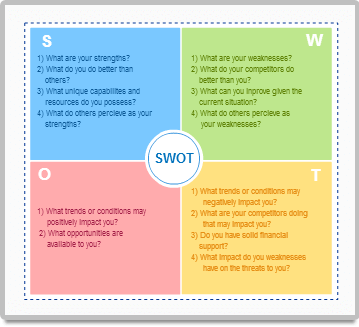 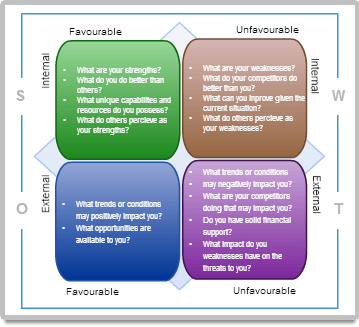 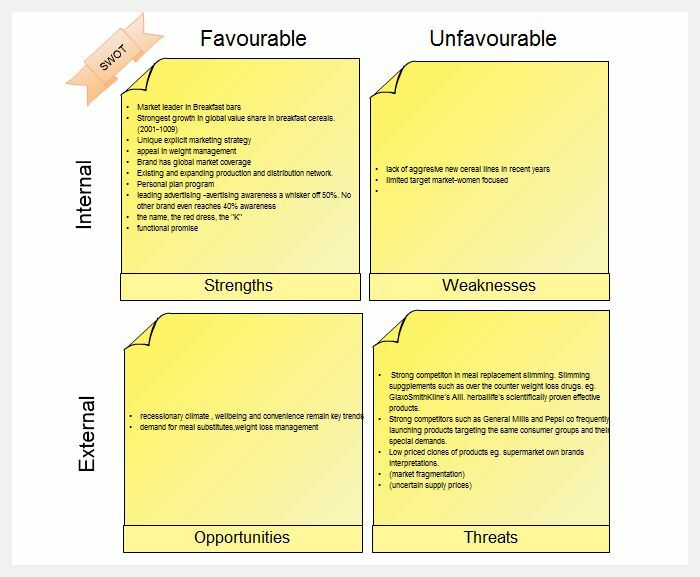 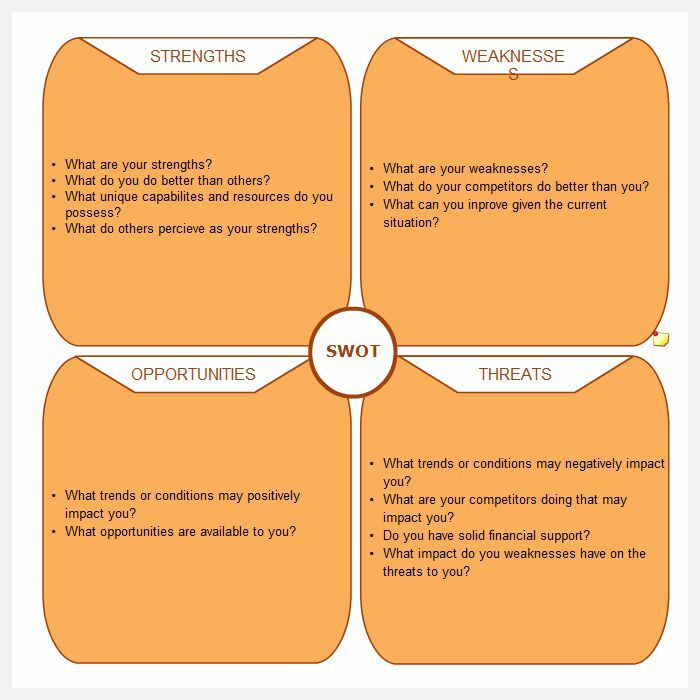 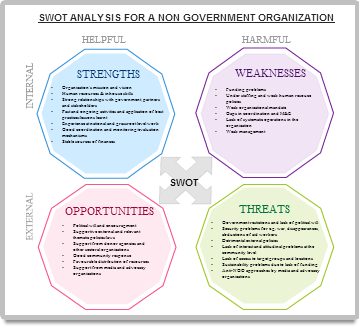 Dozens of SWOT chart templates to choose from to suit your exact needs. 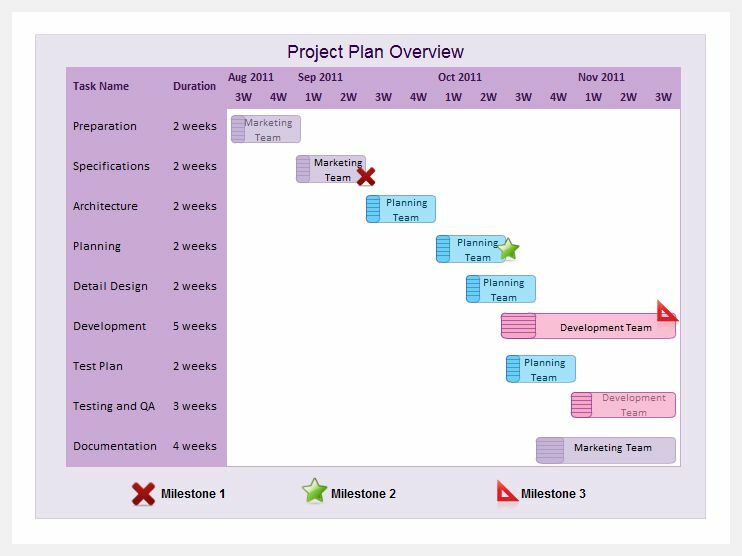 Customize as you need and collaborate with others in planning.